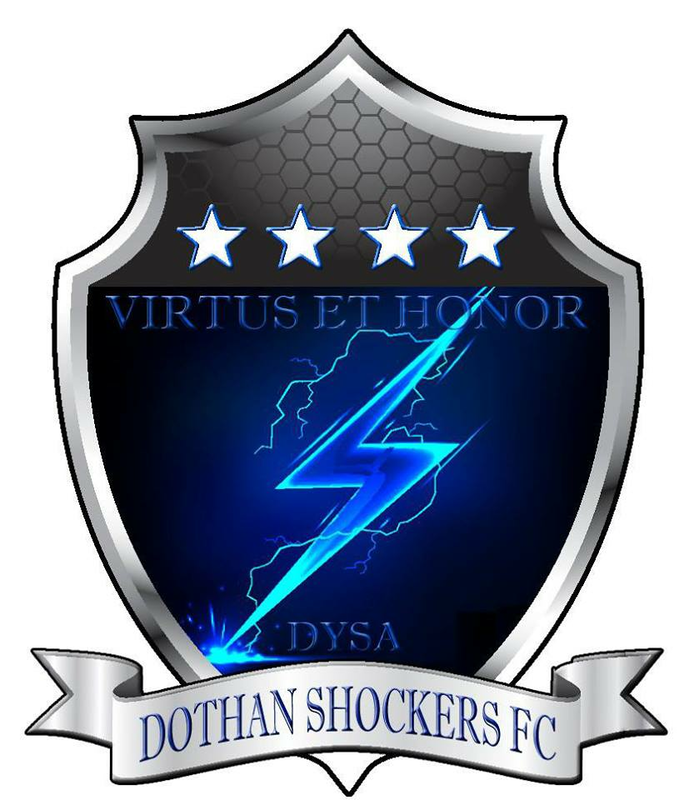 The Dothan Shockers FC would officially invite you to the 1st Annual Alabama Peanut Classic in Dothan, Alabama. With wonderful centrally located fields to restaurants, hotels, and shopping, your experience should be pleasant to your entire family. Our tournament will feature boys & girls teams from the tri-state area and we are dedicated to provide all levels of competition in a fun filled atmosphere. Applications are available online so register today by clicking the "APPLY" button above. 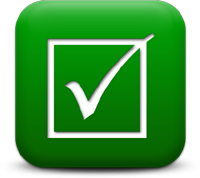 Once you completed your registration, you will receive confirmation that your application has been received. When we reach our deadline for registration, we will notify the accepted teams. 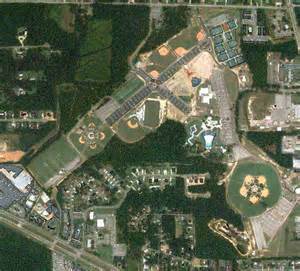 Thank you again in for visiting the Alabama Peanut Classic and we hope to welcome you this year in Dothan, Alabama. 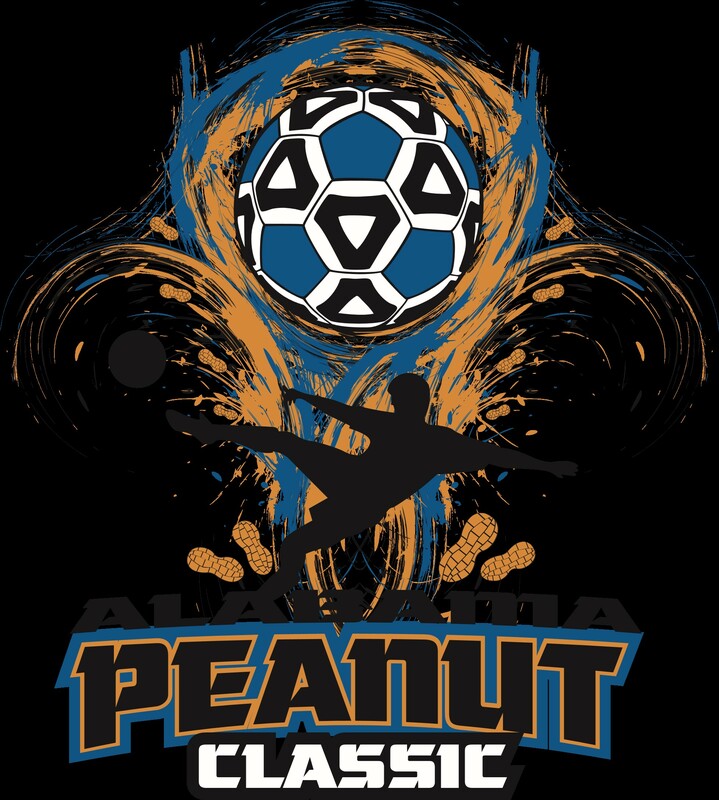 Why the Alabama Peanut Classic? Online Check-in is available for this event.